RESTON, VA – Wellisen, a world-wide leader in high-quality nutraceuticals and personal care products, has been awarded Hazard Analysis and Critical Control Point (HACCP) compliance by SGS based on Codex Alimentarius Guidelines for Spirulina. Wellisen’s state-of-the-art manufacturing facility is located in Mysore, India. Wellisen’s headquarters are in Reston, Virginia (Washington, DC), USA. Wellisen’s preventive approach to safety has always been top-priority. Its management system employs quality control from production to handling to manufacturing, distribution and consumption. Wellisen’s innovative formulations feature Spirulina and include vitamin-fortified products packed with powerful anti-oxidants and immunity boosters. Spirulina is a protein-rich superfood that naturally supports a healthy immune system, cellular detoxification and healthy blood sugar levels. Spirulina boosts energy levels, promotes cardiovascular health, helps maintain blood pressure, keep bodily pH in a healthy range, enhances cognitive function, curbs hunger, and promotes weight loss. The Wellisen portfolio includes other specialty and algal products, and new formulations in process. Wellisen’s robust research and development (R&D) team employs cutting-edge technologies to provide some of the best products in the industry used to advance health and wellness across the globe. 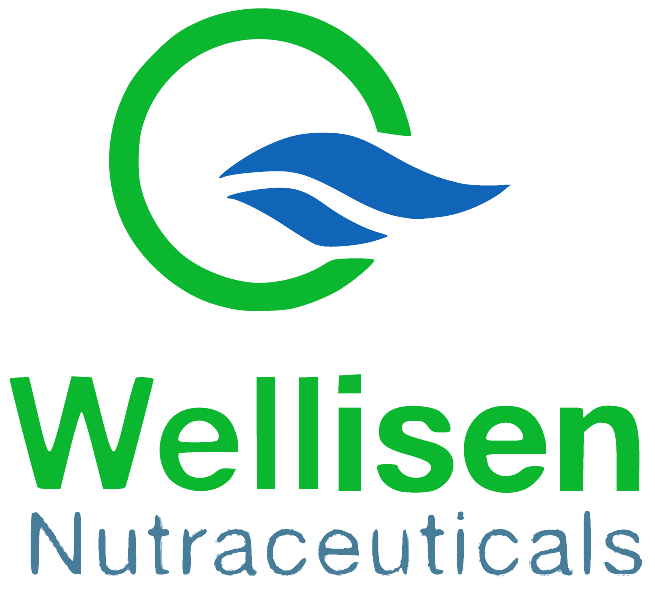 Wellisen also offers customized formulations and proprietary solutions.